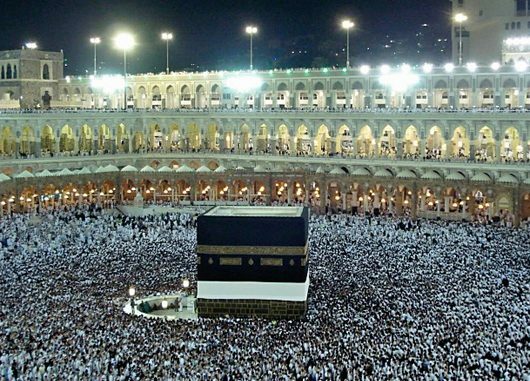 Saudi Arabia has reportedly awarded G4S, the British security firm, a deal to make electronic bracelets for the millions of pilgrims who will be travelling to Mecca. The British security group maintains close cooperation with the Israeli spy agencies. The bracelets will contain personal and medical information which can be accessed by security and services bodies via a smartphone. 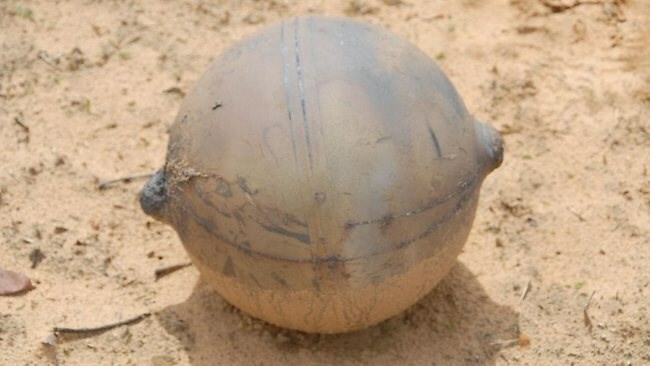 According to the Saudi Gazette newspaper, wristlets are resistant and connected to a GPS location system. The electronic bracelet was introduced by the Saudi government late June. It followed a stampede last year in which thousands of pilgrims lost their lives. Saudi authorities have also installed more than 800 surveillance cameras at the Grand Mosque in the holy city of Mecca. Cameras have been installed at Mecca’s Grand Mosque and will be linked to control rooms staffed by special forces monitoring pilgrim movements during Hajj rituals. Saudi Arabia has come under harsh criticism over its handling of the Mina incident and critics have said the country is incompetent to host the annual Hajj congregation. The crush of last year occurred after two large masses of pilgrims converged at a crossroads in Mina during the symbolic ceremony of the stoning of Satan in Jamarat on September 24, 2015. Saudi Arabia claims nearly 770 people were killed in the incident, but Iranian officials say about 4,700 people lost their lives in the tragedy. The number of the Iranian fatalities is at least 464, the highest toll among all countries. The tragedy came days after a massive construction crane collapsed into Mecca’s Grand Mosque, killing more than 100 people and leaving over 200 others wounded. According to figures by Iran’s Hajj and Pilgrimage Organization, 11 Iranian pilgrims were killed and 32 others injured in the incident. Following the tragedy, Saudi King Salman praised Saudi authorities for holding a “successful” Hajj. 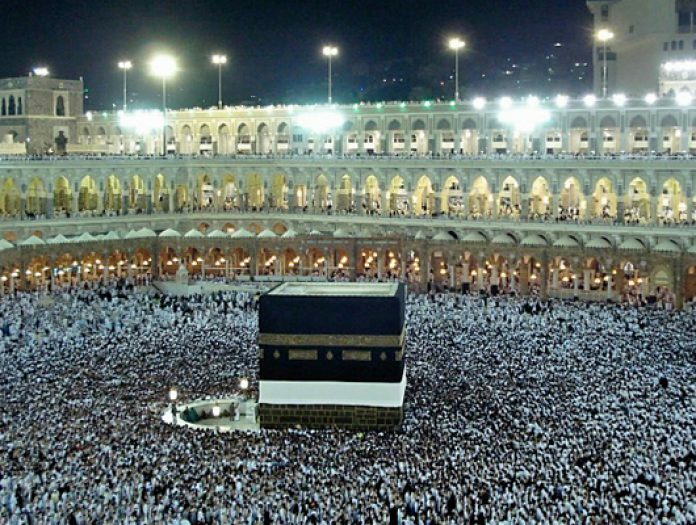 This year, Iran has said it will not participate in the Hajj pilgrimage because of “obstacles” created by Saudi Arabia, among them its failure to guarantee the safety of Hajj pilgrims.